For my grandma, who taught me to crochet, by special request. This was my first project using the loop stitch. Love these! 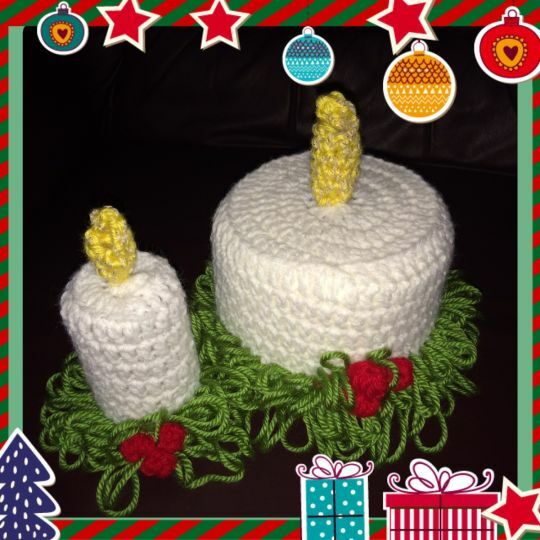 I first made similar ones way back in the 1990’s for a gift exchange and my mother in law was the recipient — she loved it and used it for many years! And so simple to make! Just make the cover then look for a crochet flower or even an amigurumi to put on top to decorate!